As you may have noticed, our posting has been down (way down) this month. We will both be sharing some big updates soon, but for now, I’ll just tell you, May has been busy! We moved (still in Charlottesville) from an apartment to a house–a gradual move that has taken a solid month to complete. We took a weekend trip to Savannah. We hosted a small dinner party at the new house. We’ve had family in town, and we’ve been spent time with friends. Through all of this, I’ve barely had time to cook, let alone blog. But this weekend, as we finished moving the last of the stuff out of the apartment and made dinner plans with friends, I felt the familiar itch, and knew that I had to make something “blog-worthy.” Knew that I had to find time to do more than throw together a salad or some pasta; to take and edit photos; and to sit down to write about what I had made, about this busy month of May. Though the City Market opens in April, May is the month when Virginia’s bounty truly begins to roll in. Greens become more abundant; spring carrots and spicy radishes appear. 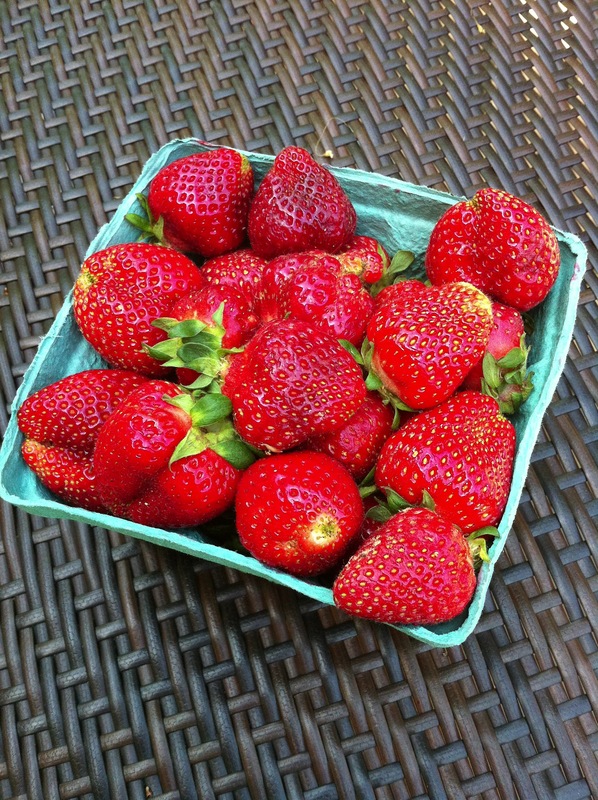 And then, the magic begins–it’s strawberry season! And, alongside those beautiful, sugar sweet strawberries, there is rhubarb. 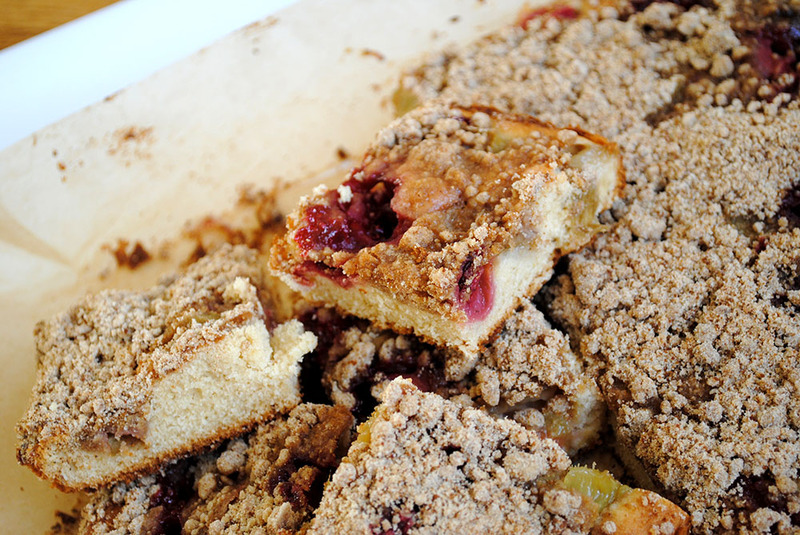 Though of course I had heard of it, I’m not sure I’d actually ever had rhubarb until last summer, when I made my first strawberry rhubarb crisp. In the past two years or so, as I have begun to explore gardening, joined a CSA, and started to frequent the City Market, I have learned more and more about what vegetables actually look like while growing in the earth. Today I find that there is something about being able to identify a plant as “vegetable” that is incredibly satisfying to me. Vegetables often grow in surprisingly delightful ways–from the fact that the little yellow flowers on my tomato plants become beautiful red fruits, to the delicate and pungent garlic scapes that spring up from hard neck garlic plants, to being able to identify kale or chard as such when I see it used in decorative pots, it’s such fun to know what these plants are and to see the miracle of growing food in action. This vegetable looks a lot like Swiss Chard, but with a heartier stalk that can range from very green to very red. Locally, the stalks I have found have been very green with only a hint of red, though I have seen vibrantly red-pink stalks on other people’s Instagram feeds. 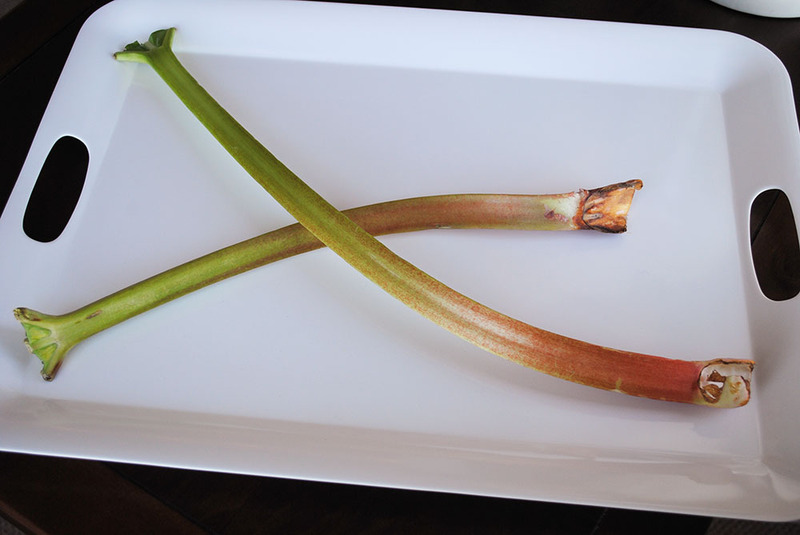 On its own, rhubarb is incredibly tart, and frankly, not too enjoyable. 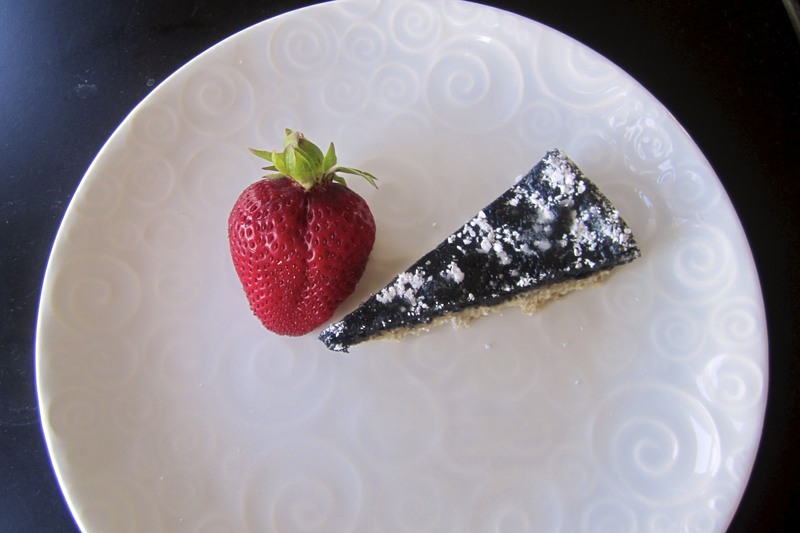 It needs some TLC in the form of sweetener, and pairs perfectly with its seasonal pal, strawberry. I have been aching to make something strawberry rhubarb for weeks, and so, on Sunday, when I knew we would be going to dinner at a friends house, I jumped on the opportunity to make this cake, inspired by Smitten Kitchen. 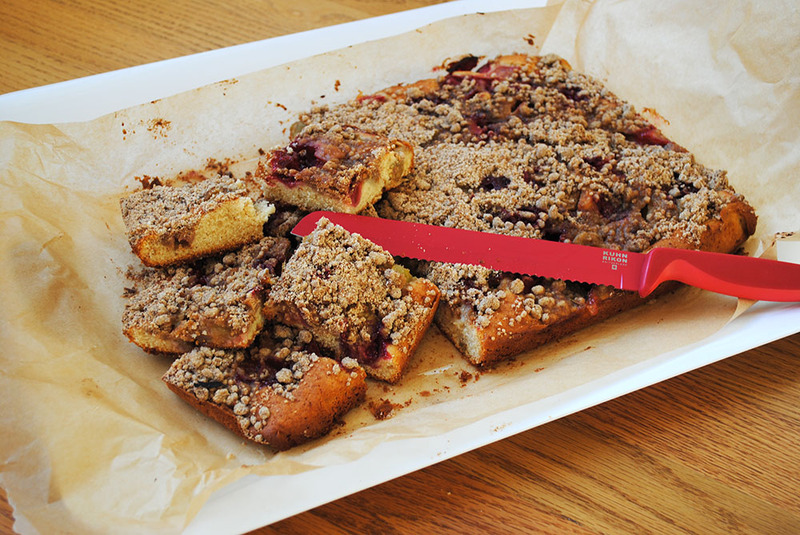 Though the cake is perfectly delicious as is, it took everything in me to not make this cake with buckwheat flour. 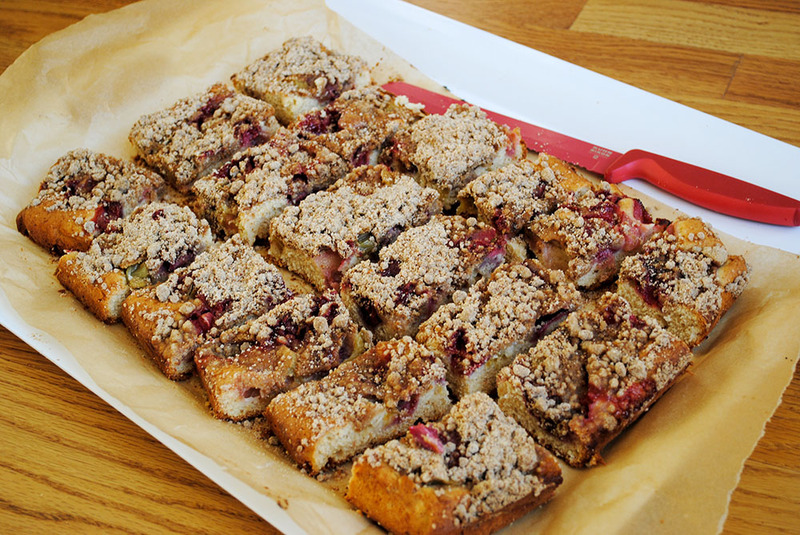 After all, buckwheat and rhubarb come from the same family, and really, how perfect would that have been?! But I was sharing this cake with friends, friends who I knew would appreciate my cake more if it was not made with the “weird” ingredients that I love to use. This cake was enjoyed at the end of a perfect summer meal – carnitas tacos, eaten on the roof top terrace of our friends apartment, on Sunday night of a 3 day weekend, with friends who have quickly become our “go-to” group. We shared food, wine, beer, and lots and lots of laughter. A perfect start to the summer. Preheat oven to 350 degrees. Coat the bottom and sides of a 9×13-inch baking pan with butter or a nonstick cooking spray, then line the bottom with parchment paper, extending the lengths up two sides. 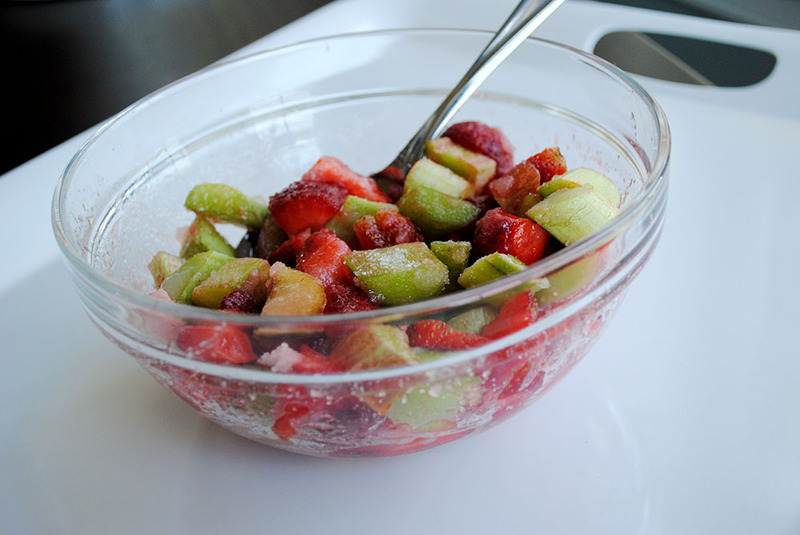 Stir together rhubarb, strawberries, lemon juice and 1/2 cup sugar and set aside. Beat butter, remaining sugar and lemon zest with an electric mixer until light and fluffy. Add eggs, one at at time, scraping down the sides after each addition. Whisk together flour, baking powder, table salt and ground ginger together in a small bowl. Add one-third of this mixture to the batter, mixing until just combined. Continue, adding half the sour cream, the second third of the flour mixture, the remaining sour cream, and then the remaining flour mixture, mixing between each addition until just combined. Dollop batter into the prepared pan, then use a spatula to spread the cake into an even, thin layer. 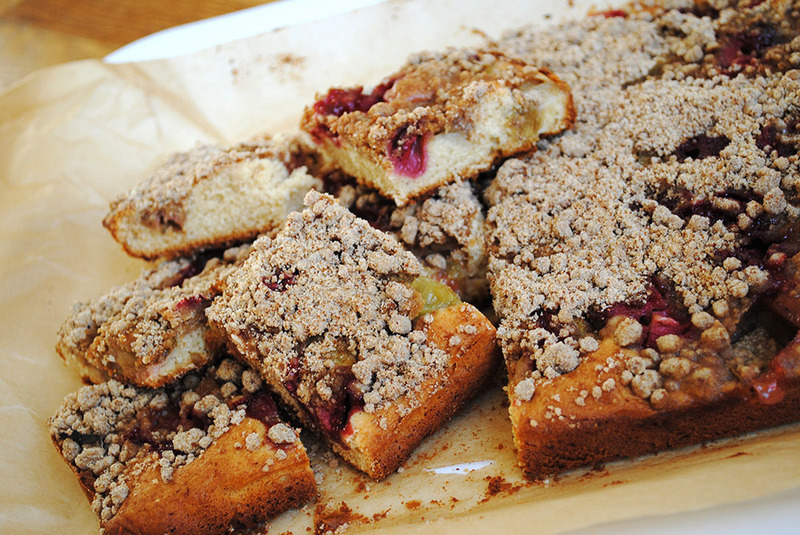 Pour the rhubarb mixture over the cake, spreading it into an even layer. Stir together the crumb mixture, first whisking the flour, brown sugar, table salt and cinnamon together, and then stirring in the melted butter with a fork. 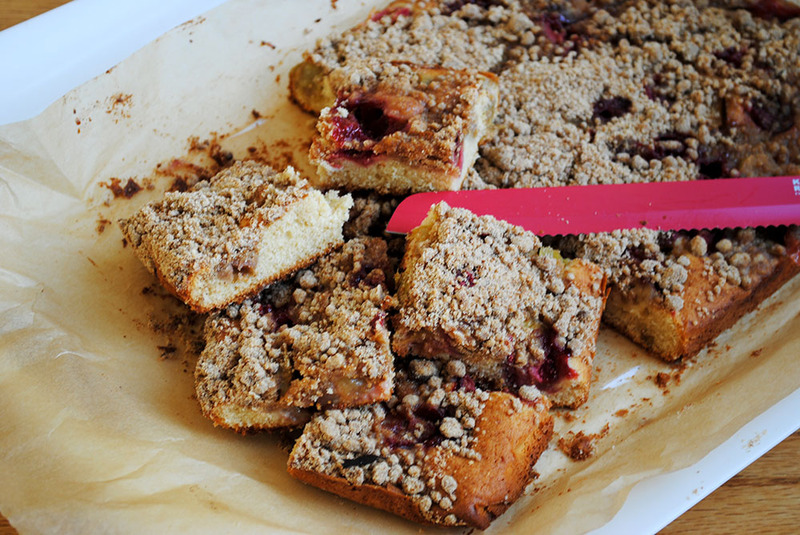 Scatter the crumb mixture evenly over the strawberry rhubarb layer. Bake cake in preheated oven for about 50 minutes, until a tester comes out clean. It will be golden on top. Cool completely in the pan on a rack. Use the parchment “sling” to remove the cake from the pan. Cut into 2-inch squares. Store tightly covered in the fridge, no more than 5 days. Make this cake and share it with friends. I hope you enjoy it as much as we did – I know Sarah did! Pas de Deux is one year old today! Celebrate with a slice of cake! Casey posted our first post exactly one year ago today. It’s hard to believe that a year has already gone by, and fun to see all of the amazing meals we have cooked along the way. In honor of our birthday, we thought it would be fun to take a moment to appreciate all we have done by remembering some of our favorite posts from the past year. This post is by far the most popular search term that brings readers to our blog! 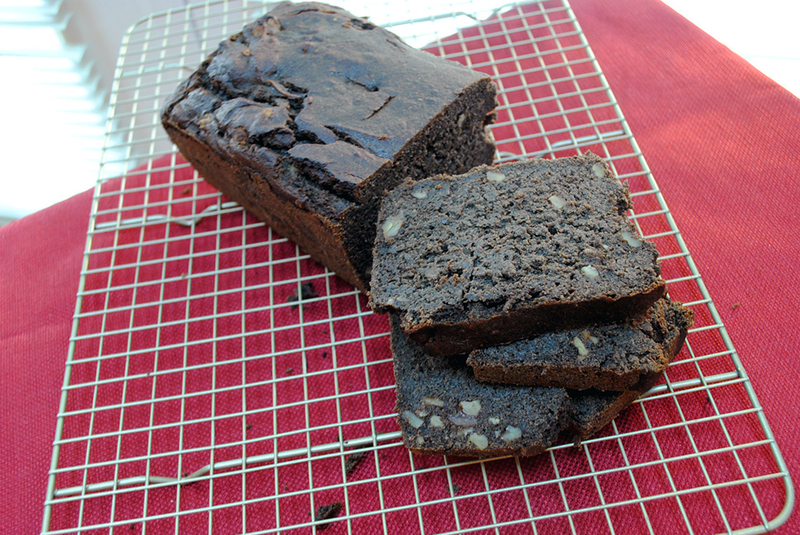 I made it again a few weeks ago, this time with half buckwheat flour and half spelt flour, and it is seriously delicious. I particularly enjoy a slice toasted, with sunflower butter smeared on top. Blogging provided Lindsey an impetus to start making her own nut milks. Shortly after she made almond milk, she told me about a pistachio milk latte. 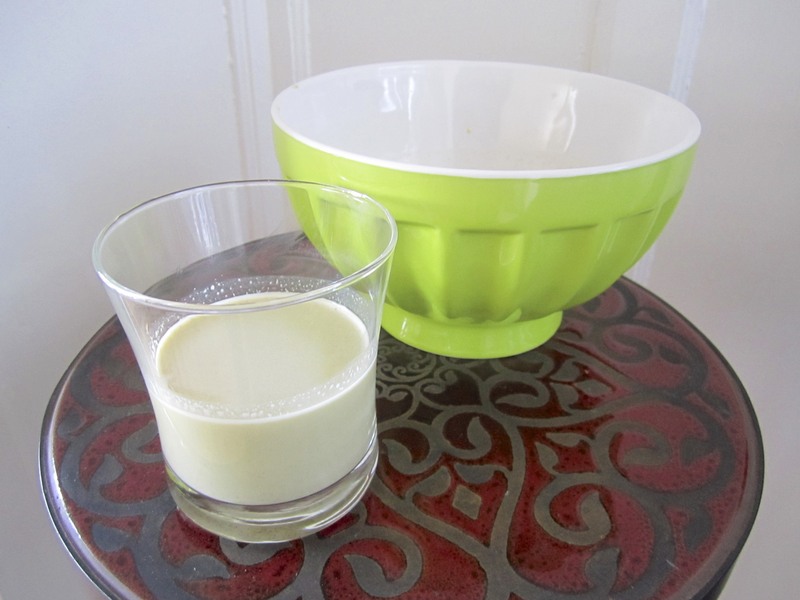 I was so inspired that I whipped up my own batch of pistachio milk! Lindsey has also dabbled in cashew milk, brazil nut milk, and hemp milk, but we both agree that pistachio milk is one of the best! Add some to your iced coffee–it will change your life. It’s no secret that I love breakfast. 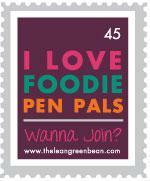 Of our 167 posts in the past year, 40 have been breakfast recipes! 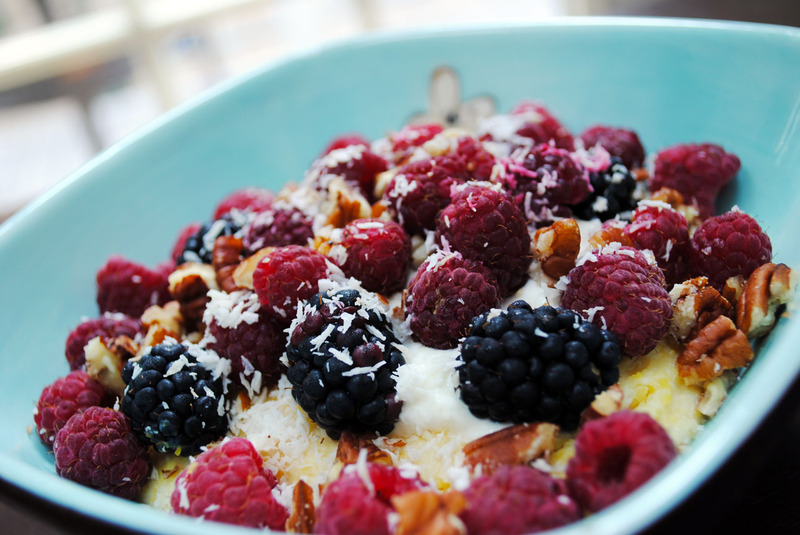 This particular bowl is perfect for summertime–I can’t wait to make it again when local berry season reaches its peak. I have a serious weakness for chocolate. And cookies. And chocolate in cookies. This recipe is amazing because it totally satisfies my sweet tooth, while still letting me believe I’m eating something wholesome. 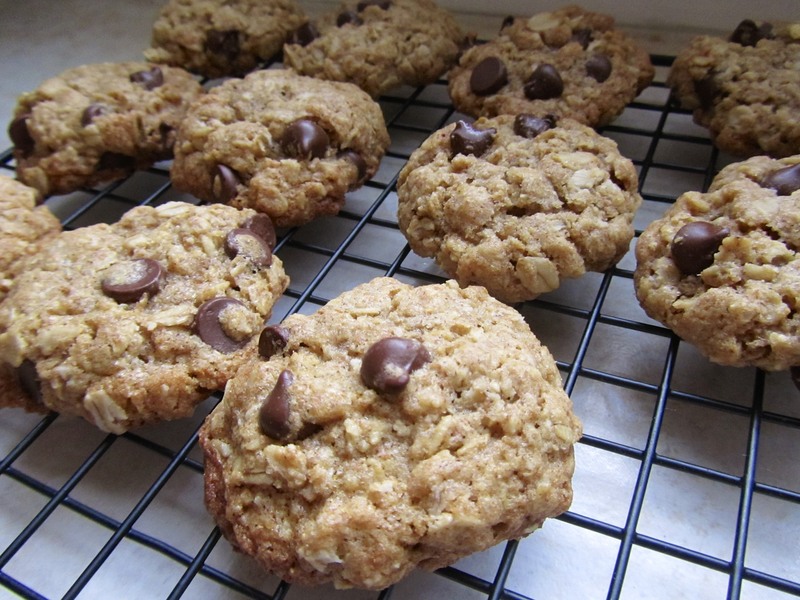 Inspired by one of my favorite cookies at Specialty’s, this is a recipe I will make again and again. 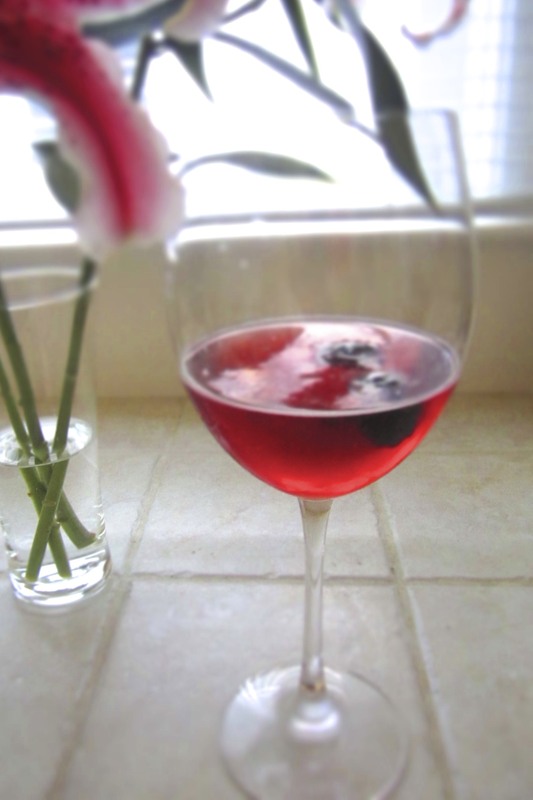 This easy cocktail is great for a group of girls! The flavor is remarkably complex for such an uncomplicated beverage! I’ve always enjoyed Kir Royales, and I love vanilla, so for me, this cocktail is heaven. This salad was my first wheat berry experience. I love them! I also really enjoyed how colorful this salad was. 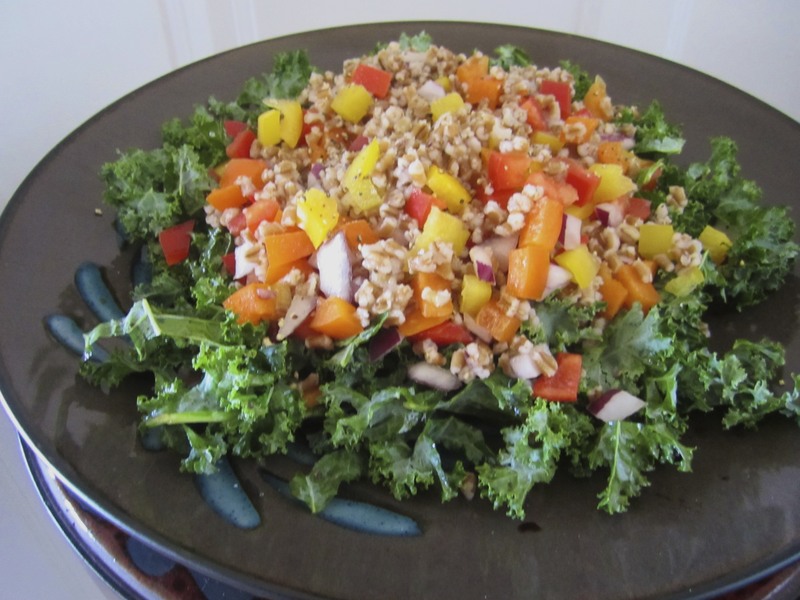 The combination of textures with the leafy kale, chewy wheat berries, and crisp peppers was quite a treat! I love to explore new recipes and try interesting flavor combinations (see below), but sometimes, simple and traditional is just plain good. 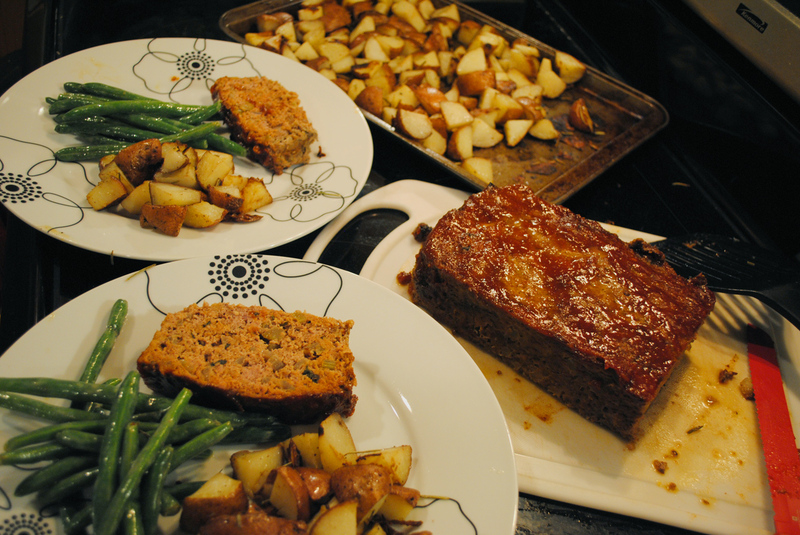 For my husband’s birthday this year, I made a very “American” meal: meatloaf, potatoes, and green beans. I always love sweet and savory combinations. 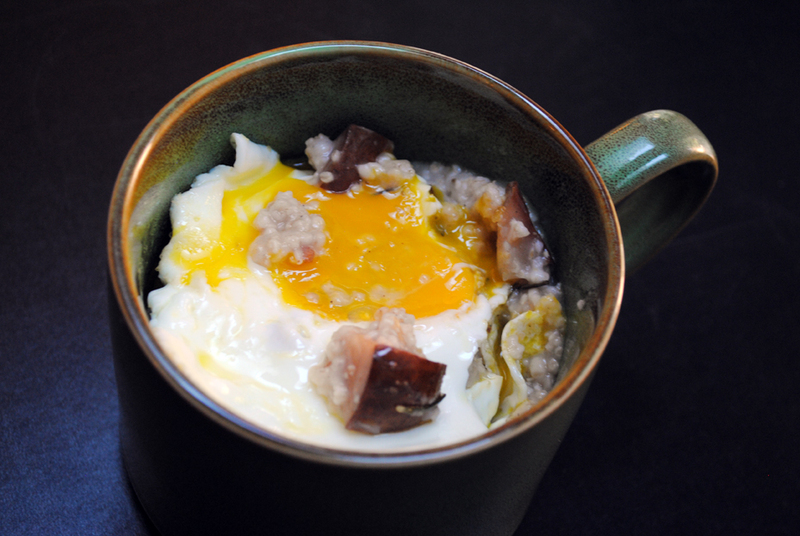 This date-sweetened oatmeal, studded with fresh rosemary and topped with roasted pears, a fried egg and a sprinkle of salty parmesan, is truly delicious. This year has been full of new experiences for us, both in and out of the kitchen. We have loved having this blog to connect us not only to each other, but to all of you! Thank you for your support and inspiration!